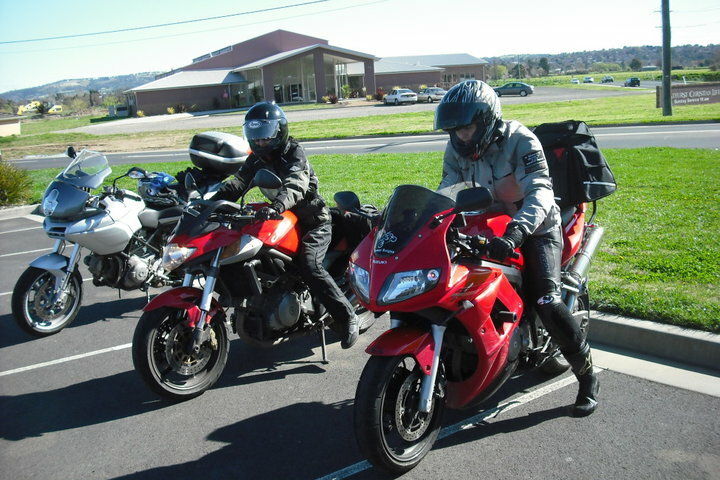 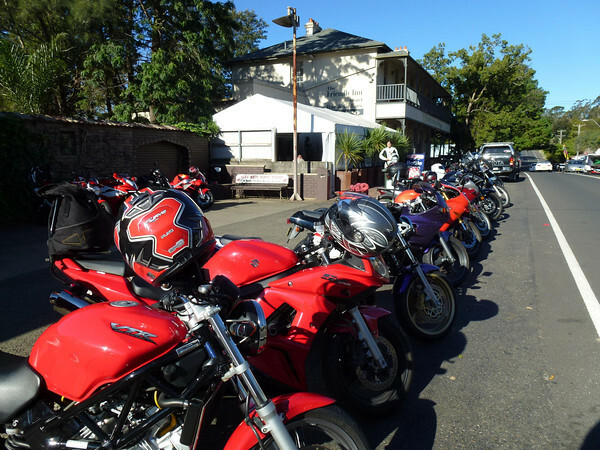 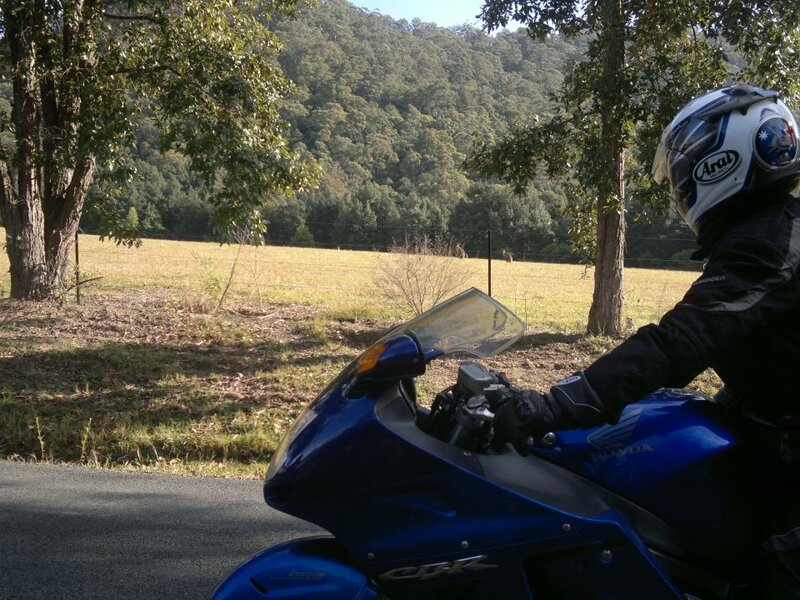 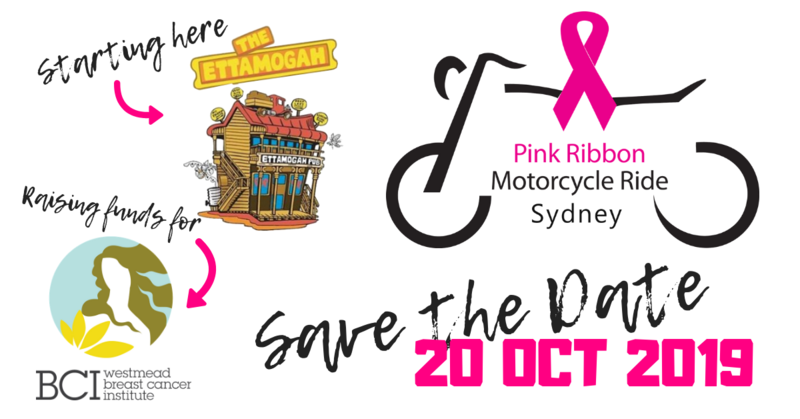 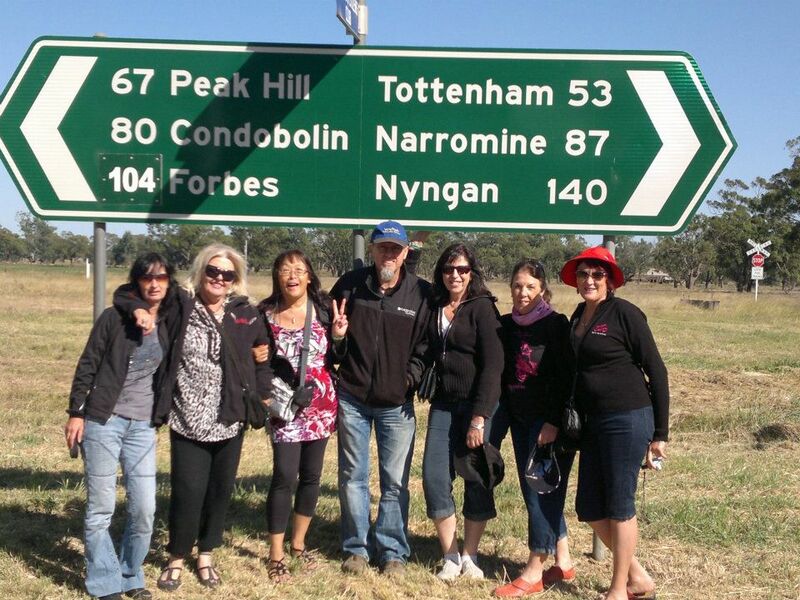 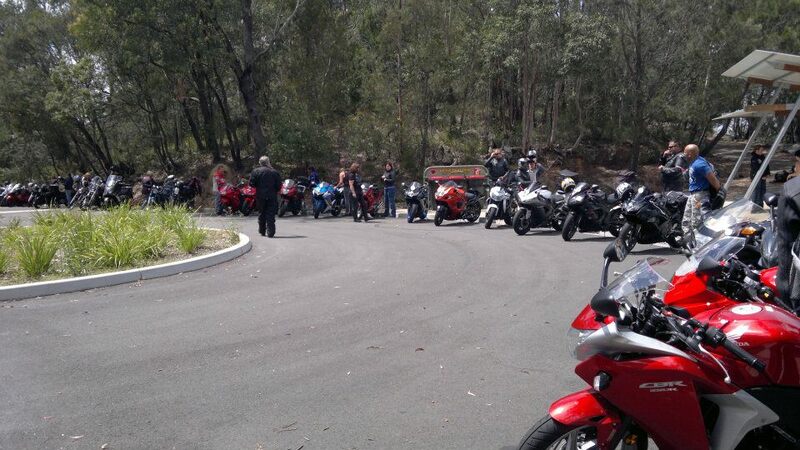 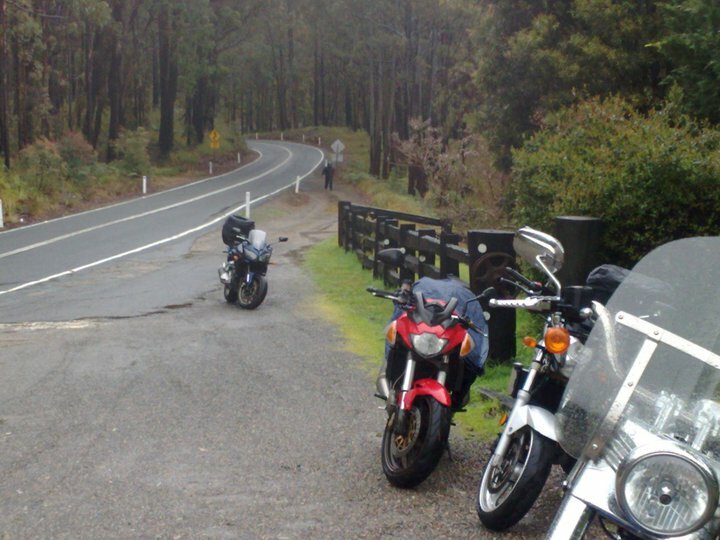 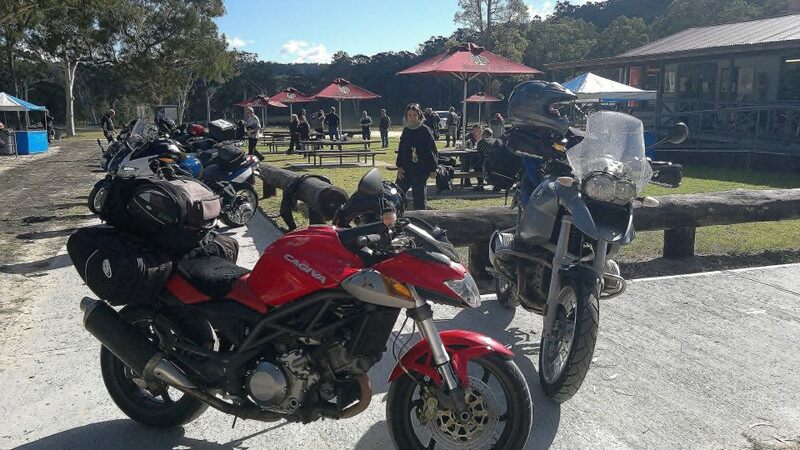 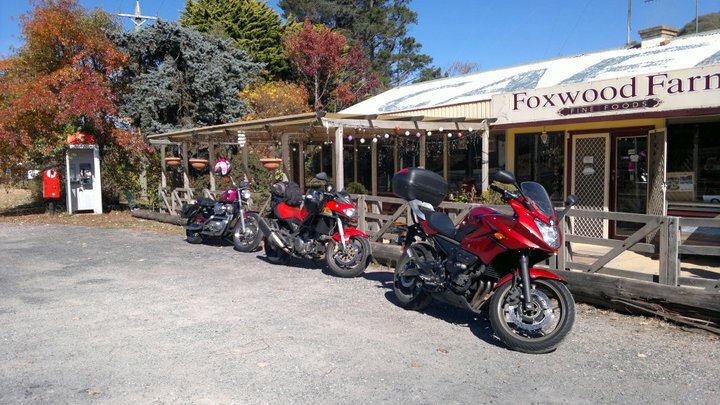 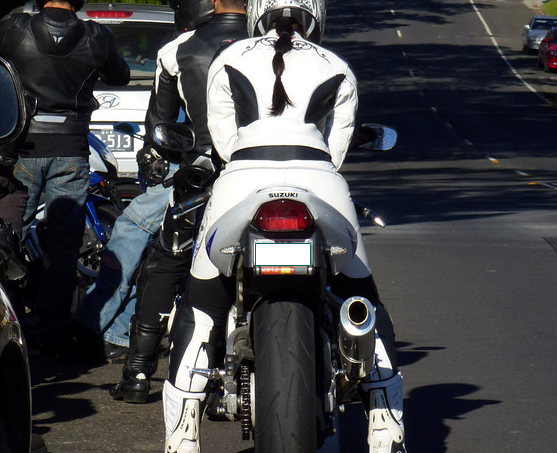 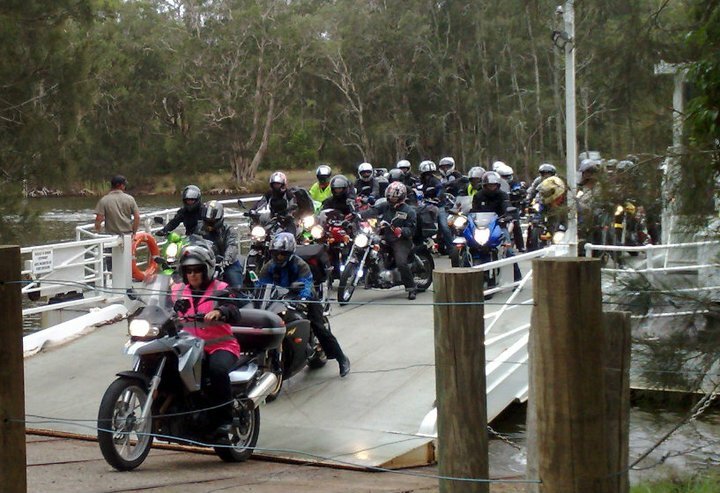 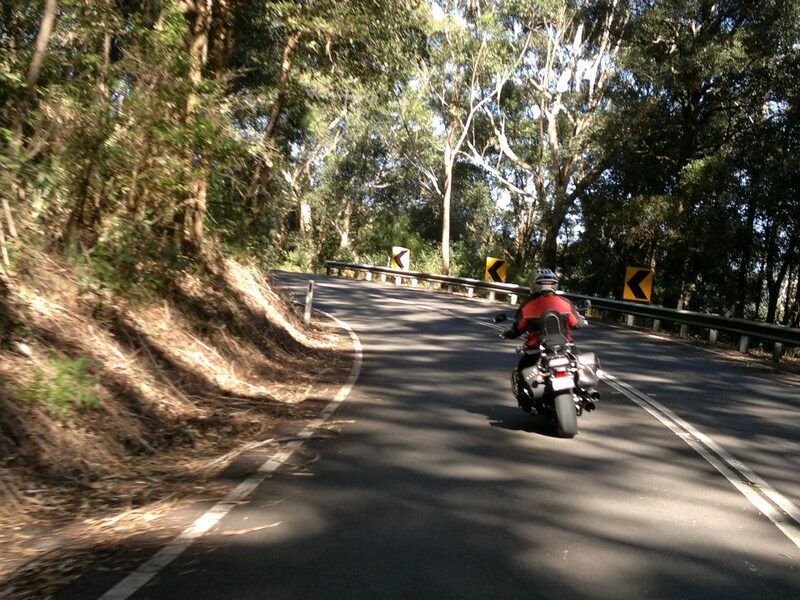 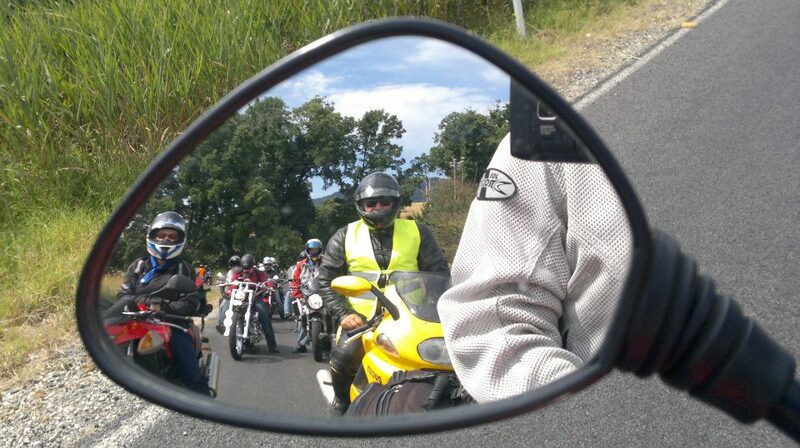 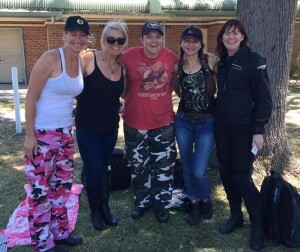 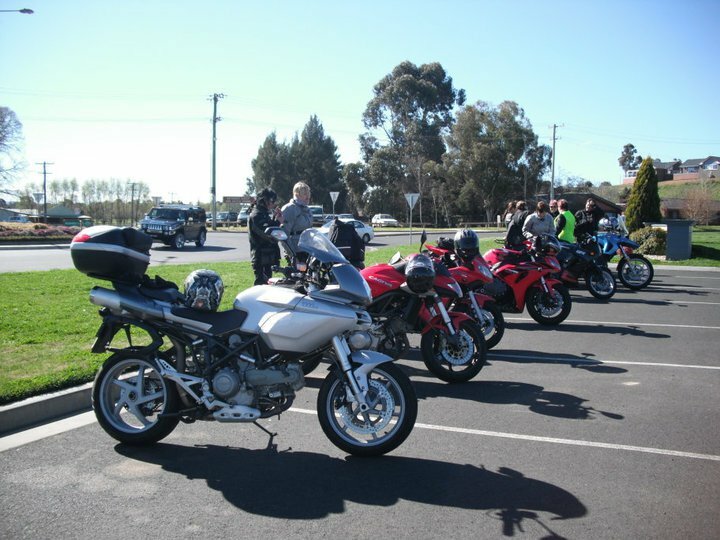 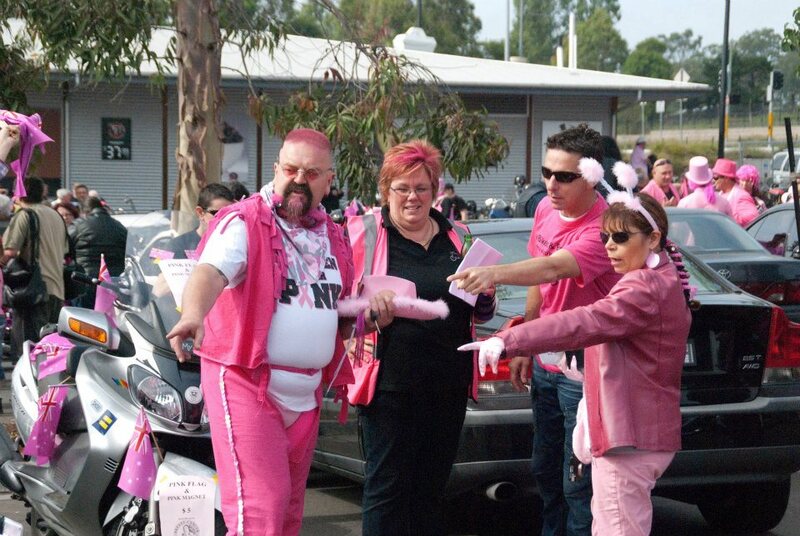 Girls Ride Out was formed in April 2001 when our first ride day attracted over 45 female riders to Mt Victoria in the Blue Mountains. 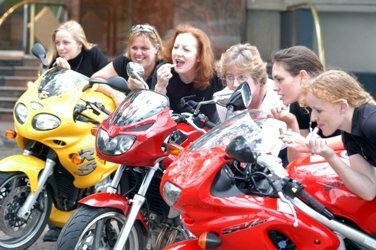 In 2004 we became incorporated and remain a social group of mostly women, who stay in touch through e-mail, facebook, and of course regular rides. 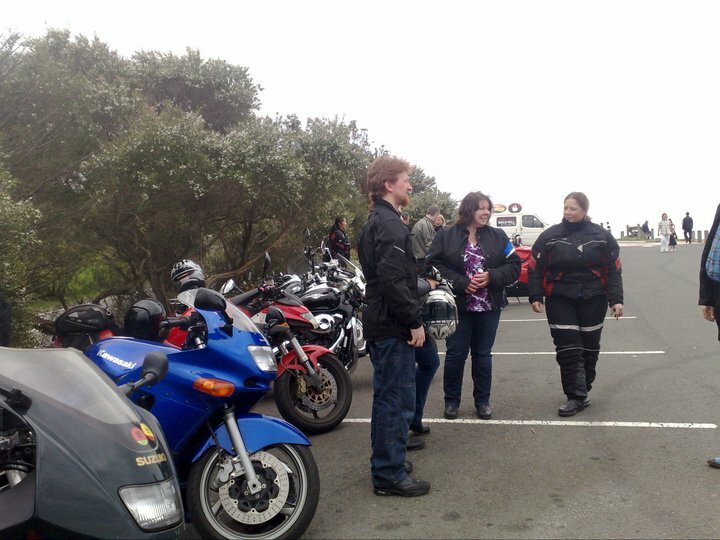 We schedule monthly rides, organise charity events, operate a support network for learner riders, and conduct the occasional maintenance day. 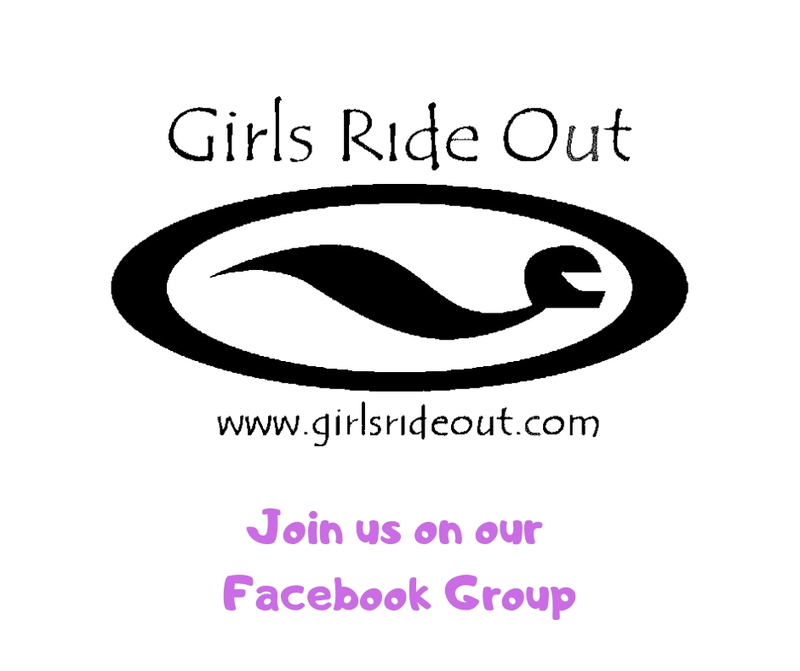 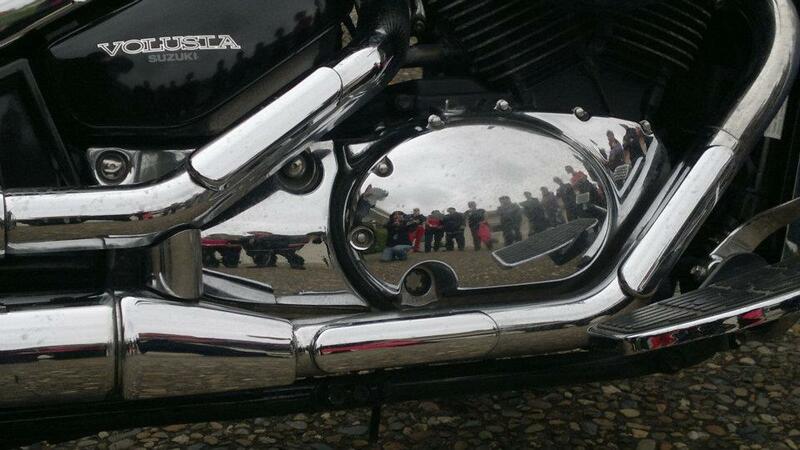 We also have an active facebook group (see www.facebook.com/groups/GirlsRideOut) and this website for hints, tips, organising impromptu rides, and more. 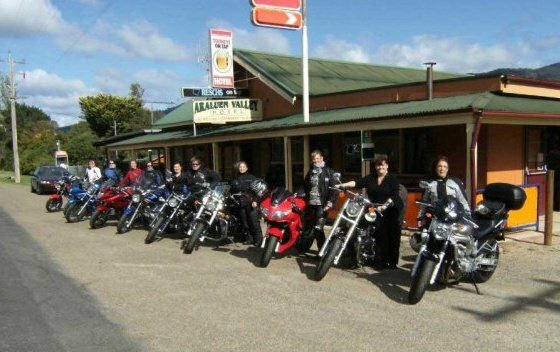 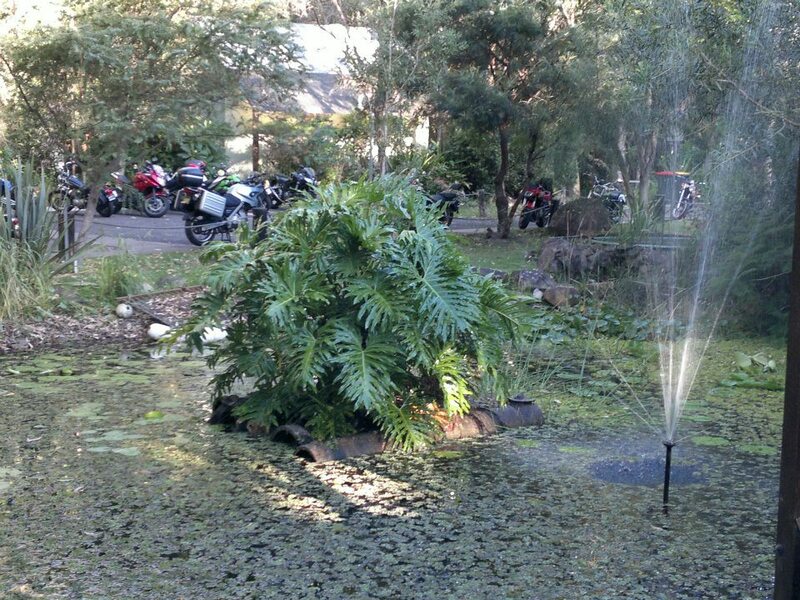 Membership for the upcoming year is now due.